The former governor's affiliation will be with the university’s Andrea Mitchell Center for the Study of Democracy in the School of Arts and Sciences. Former Florida Gov. Jeb Bush will be spending time with students at the University of Pennsylvania. The Ivy League school in Philadelphia announced that Bush has been named a non-resident Presidential Professor of Practice for the 2018-2019 academic year. "At a time when our politics and culture can be polarizing and coarse, there is a tremendous need to foster civil discourse on the most pressing challenges and opportunities facing our country," Bush said in a statement released by the university. His affiliation will be with the university's Andrea Mitchell Center for the Study of Democracy in the School of Arts and Sciences. 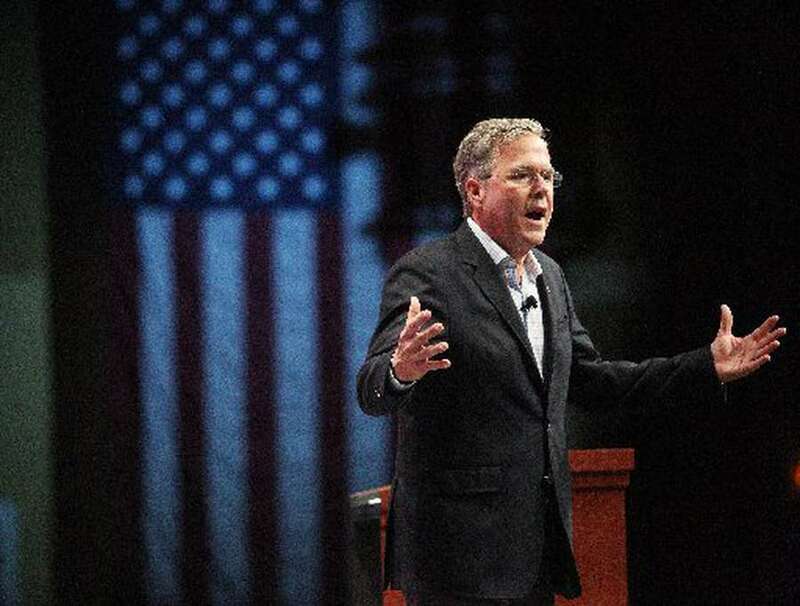 The position requires Bush to participate in classes, lectures and campus events. He will be on campus about one to two days a month, the university said. University President Amy Gutmann highlighted Bush's efforts to "stimulate economic growth and create jobs, lower government spending, transform education, and dramatically expand conservation of the Everglades." After Bush's unsuccessful run for president in 2016, he served a semester as a visiting fellow at the Harvard Kennedy School and taught a short course at Texas A&M University's school of public affairs in early 2017.